You don’t need a passport to travel around the world at GRAM. 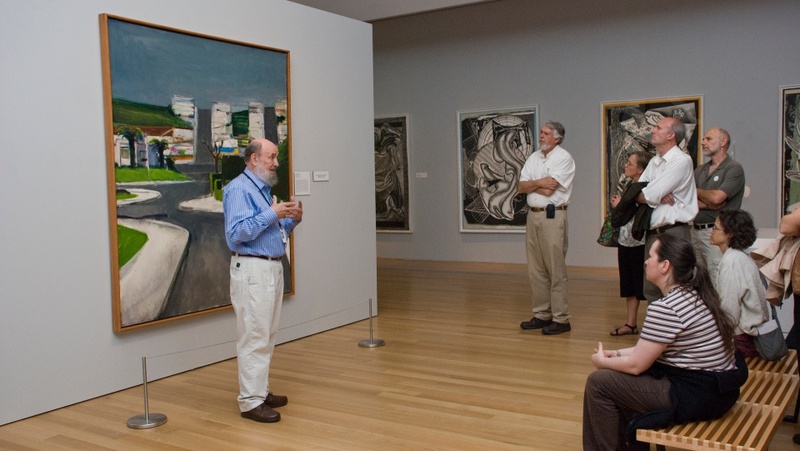 Your docent travel guide will showcase works of art depicting intriguing locations and cultures. Explore exotic landscapes, marvel at detailed architecture, and get to know residents of far-off places without ever leaving the Museum.